Explorer Pro-Comp Shock Absorbers are 'all around' performers for the most demanding off-road conditions and a smooth comfortable highway ride. Superior performance on and off road, long life and the confidence to handle the unexpected are what make Pro-Comp the leader in the industry. Explorer Pro-Comp Shock Absorbers are a 10-stage, velocity sensitive valving that delivers a superior highway ride, maximum performance, and control off-road. Expanded fluid reservoir and twin tube construction increases fluid capacity up to 50%. 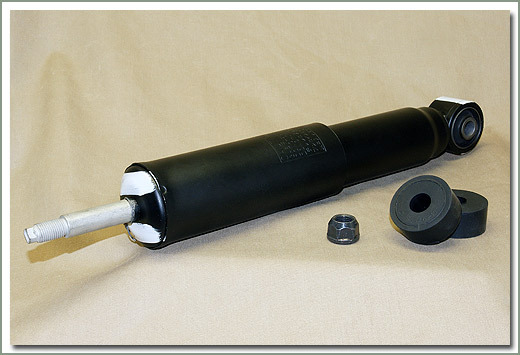 This, combined with Pro-Comp's exclusive fluid, allows the Pro-Comp Shock Absorbers to perform consistently in all climates even under the most extreme conditions, reduces shock temperature, and protects internal components. Sold each. Shock boots should be ordered separately when you purchase shocks. 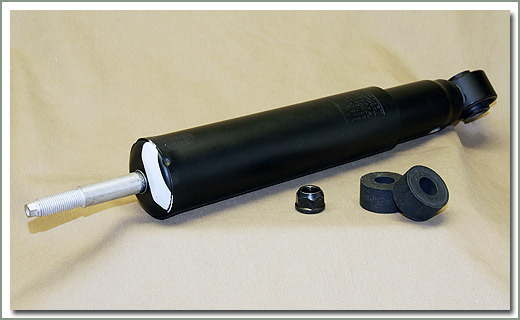 These boots keep the dirt out of the shaft and away from the shaft seal which reduces the possibility of premature shaft seal failure, thus longer shock life. These shocks are for stock height vehicles. Order boots separately. Sold each. 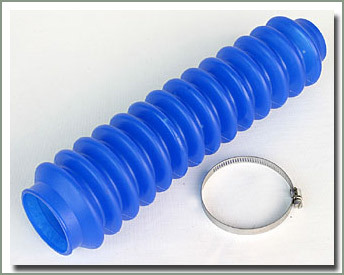 Replacement Shock Bushings available here. These days most shock manufacturers sell the boots separately. Boots are optional, but highly recommended by SOR. 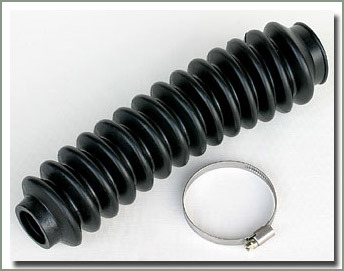 Installing boots with your new shocks you will prolong the life of your shock by preventing rust build up on the chrome piston shaft which will damage or destroy the seal prematurely. Hot ticket...buy the boots. Sold each. Available in Black, Blue, Red, and Yellow. 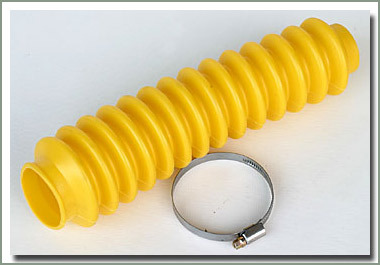 These shocks are for vehicles with a 1 inch to 2 inch lift. Order boots separately. Sold each. 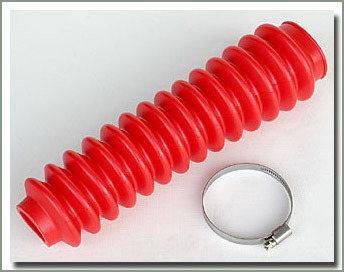 These shocks are for vehicles with a 3 inch to 4 inch lift. Order boots separately. Sold each.